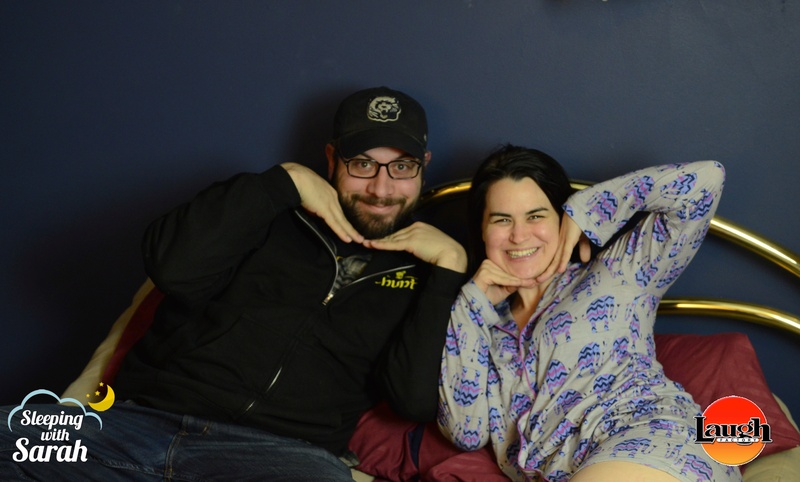 Sarah and Adal Rifai got into bed and talked about Insomnia, Improv vs. Standup and how Adal's podcast, Hello From the Magic Tavern was created. You can follow Adal on Twitter @adalrifai and catch him performing at iO Chicago every Friday for Revolver and Saturday for Whirled News Tonight. 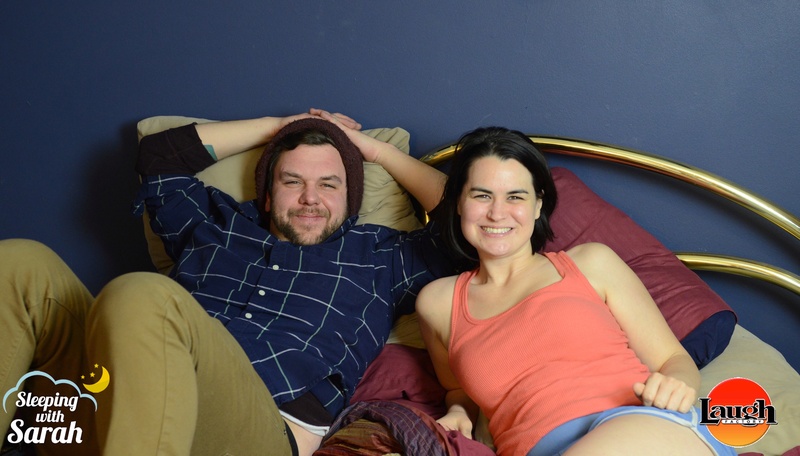 Brandon Kieffer and Sarah Albirtton hop into bed and talking about accidentally peeing on people in bed, squirting, religion and locksmithing. You can catch Brandon Kieffer on March 2nd at Congrats on Your Success at Unchartered Books and March 3rd at Beef at At North. 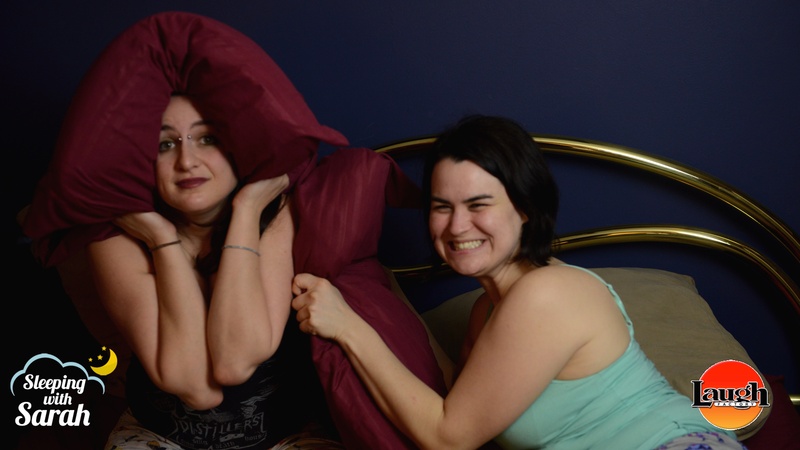 Comedian Alex Seligsohn joins Sarah in bed this week and they talk about everything from alternate realities to feminism to education and, of course, comedy. 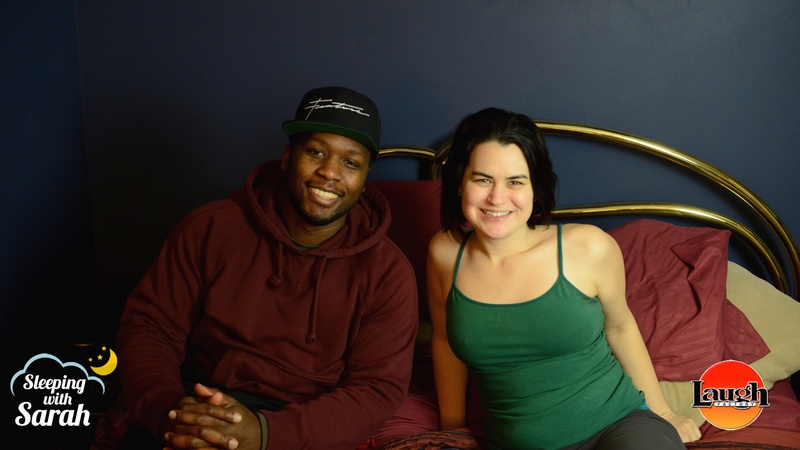 Sarah Albritton and Calvin Evans hop into bed as they talk about everything from thrift shopping to cars to philosophy in comedy to monogamy. And Calvin learns about thruples. You can follow Calvin on Twitter @CalvinMEvans and check out his website www.calvinevanscomedy.com.